We offer some wines from the Graves and Médoc appellations. 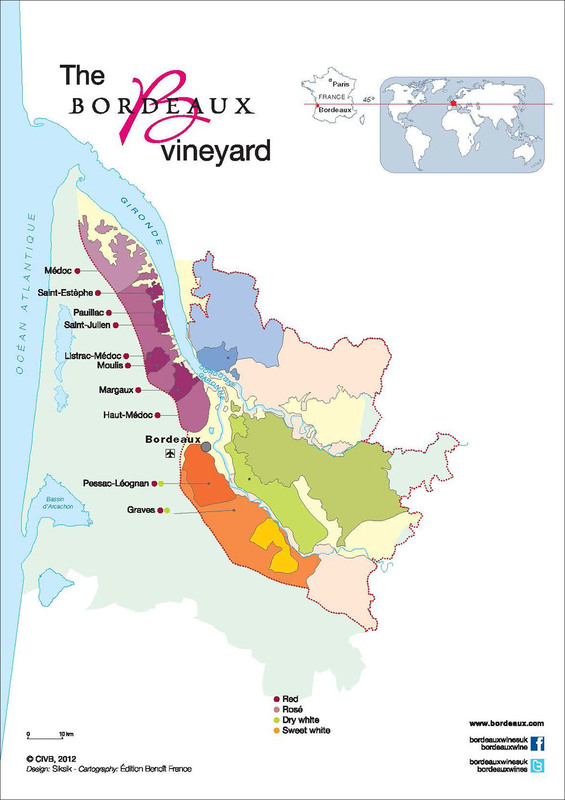 The terroirs stretch over 100 miles of soil, on the Garonne’s Left Bank. The appellations of these terroirs produce remarkable red wines that are powerful and complex, with exceptional aromatic persistence. A great number of Bordeaux’s classified wines are produced in the Médoc and Graves.